DWD have submitted a full planning application for the redevelopment of 812 Old Kent Road to provide a new residential-led development. The proposal will range in height from 6 to 19 storeys and accommodate B1 floorspace on the ground floor and first floor with 154 residential units above. 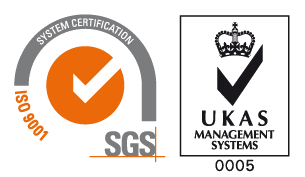 The site is adjacent to a new tube station on the proposed Bakerloo Line extension and as such represents a fantastic opportunity to create homes and workspaces in a sustainable location. 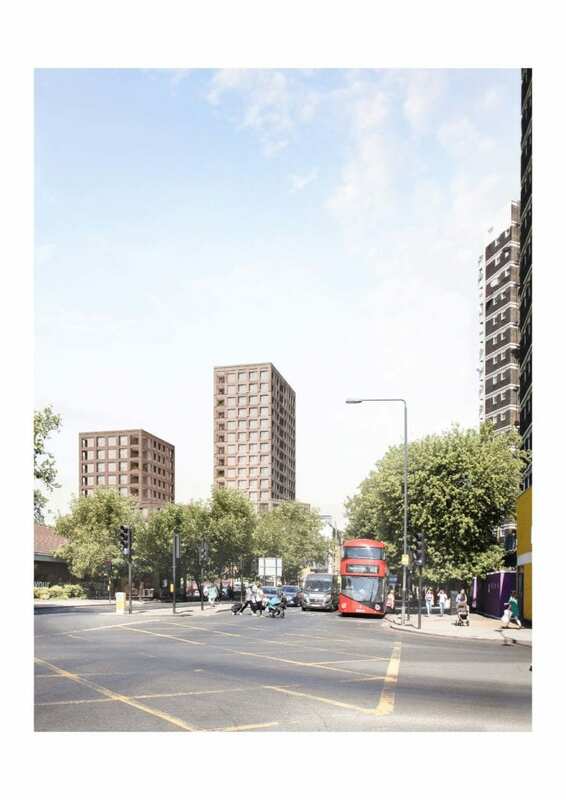 The scheme has been brought forward parallel with the Old Kent Road Area Action Plan which is currently being developed by Southwark Council. 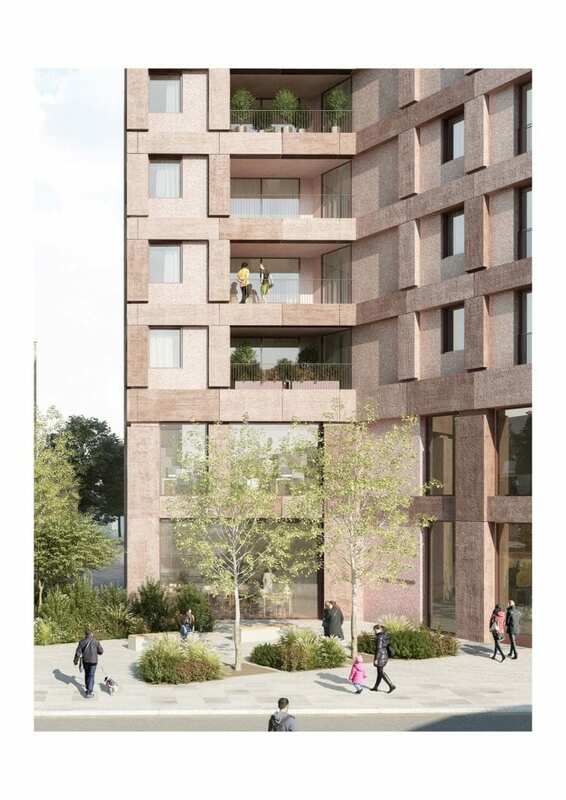 The proposed development has evolved and been informed by extensive pre-application discussions with local residents, local councillors, The London Borough of Southwark and the Design Review Panel. 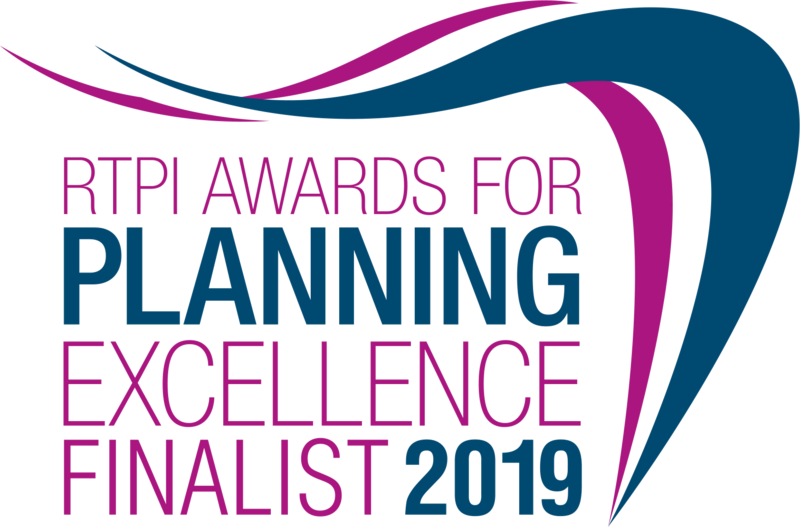 The proposed buildings are the result of a design-led approach, combining a layout that maximises the efficient use of the site with a scale and massing that responds to the emerging and existing townscape in the local area. The residential component will include the provision of 35% of the total units and habitable rooms as affordable housing, including a policy compliant mix of intermediate and affordable homes. Additionally 10% of the commercial space will also be provided as affordable space in line with policy requirements. 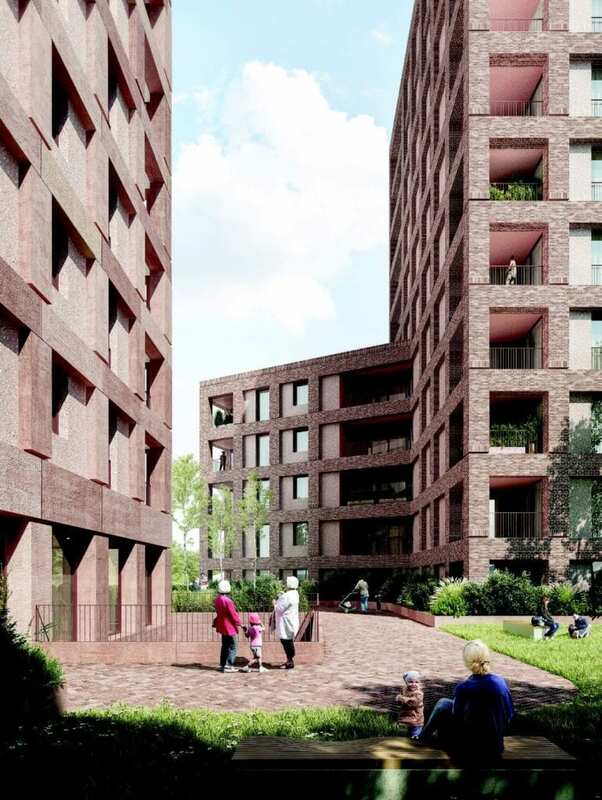 The two distinct residential blocks are arranged around a landscaped podium level available for all residents and a scheme of public open space is to be provided around the development. 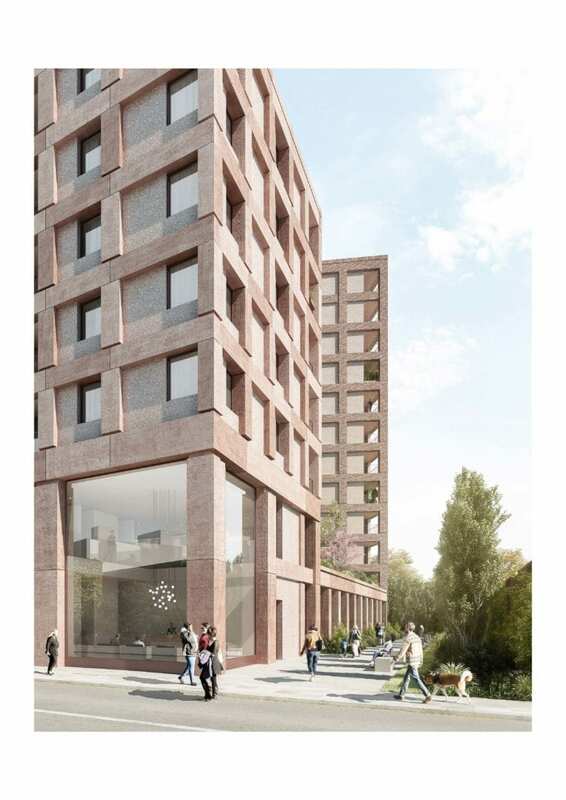 Images of the proposed development, designed by Claridge Architects, can be seen below. New Public Space at Rear of the Site.